Kristen began her career at HCG in November of 2010. 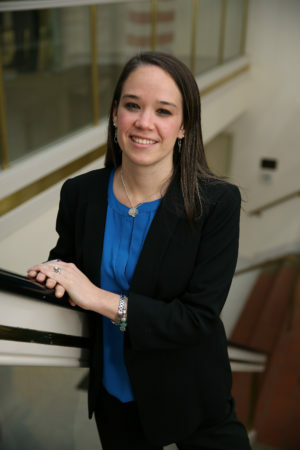 She graduated in 2007 from Penn State University with a Bachelor of Arts degree in Economics, and immediately obtained an internship and full time position at Nittany Brokerage Services, Inc. in State College, PA. There she obtained her PA Life and Health insurance license and serviced individual and group health clients. After three years living in State College, she moved back to her home town of Williamsport and joined HCG. In her spare time, she enjoys spending time with family and friends, running and enjoying the beautiful PA outdoors. She resides in Montoursville with husband Patrick and sons Parker & Landon.